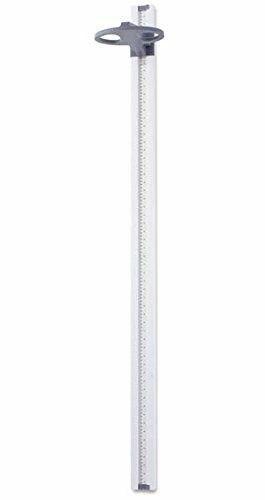 Accuracy and ease of use is a hallmark of Doran's medical scale line, and the mechanical height rod is no exception. Simply slide the height measurement arm into position. The patient's height is shown in a large window just below the measurement arm. If you have any questions about this product by Doran Scales, contact us by completing and submitting the form below. If you are looking for a specif part number, please include it with your message.